ANKARA, February 10. / TASS /. 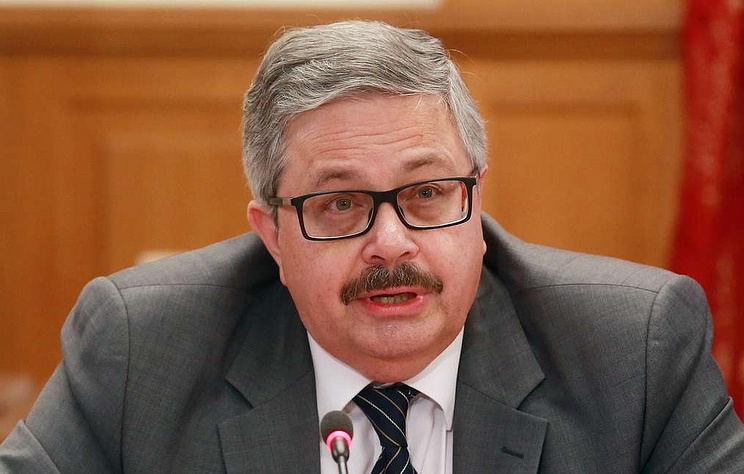 The Russian Ambassador to Turkey, Alexei Yerkhov, in an interview with Russian media on Sunday, spoke about the upcoming events that will take place in two countries as part of the cross-cultural year of culture and tourism. "But even before that, other events will take place. For example, in March, that is, before the official opening, the Turkish audience will be able to meet again with the Alexandrov Ensemble, which will give concerts in Istanbul and Ankara," he added. According to Yerkhov, during the Russia-Turkey cross-cultural year, many events will take place not only in the capitals, but also in other cities. "A famous singer Tarkan will tour in Kazan and Moscow. Turkish pianist Fazil Say is planning to go on tour to Moscow. There are no deadlines yet, but negotiations are already underway. I think Muscovites, and maybe residents of other cities, will be pleased to get acquainted with a very interesting costume show and scenery for such a favorite TV series, as "The Magnificent Age". According to the Ambassador, the end of the year finale is planned to be held in Istanbul, where "masterpieces from the Tretyakov Gallery's repositories will be exhibited at the Pera Museum." "We've planned it so that the Year of Culture and Tourism program is open, that is as soon as some ideas and initiatives emerge, and they will be taken into account and will also be included into the program. So we are waiting for exciting performances, exhibitions, circus performances and much, much more," Ambassador Yerkhov said. 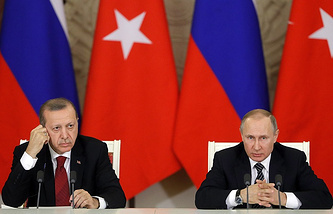 It is expected that the presidents of Russia and Turkey, Vladimir Putin and Tayyip Erdogan will launch the cross-cultural Year of Culture and Tourism between the two countries on April 8, 2019 at the Bolshoi Theater.